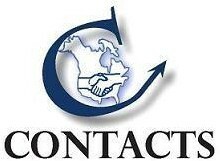 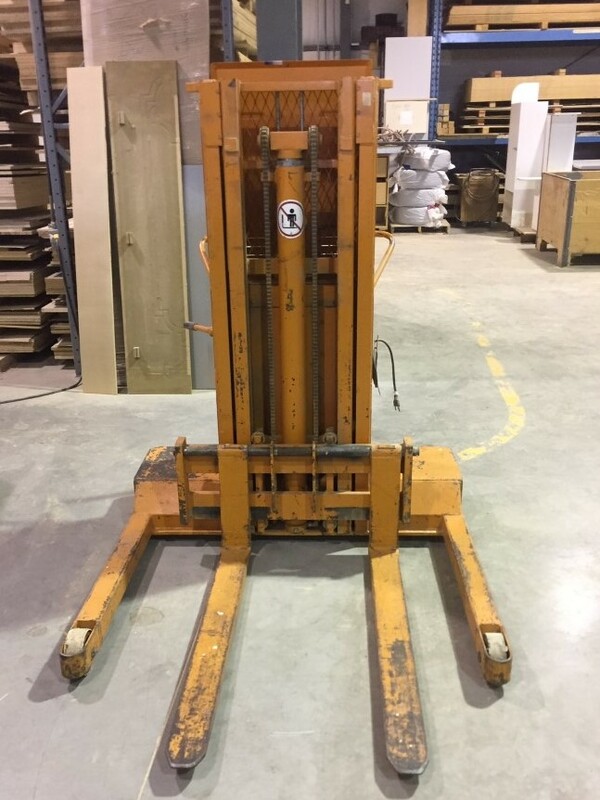 Used Material Handling Equipment for Sale - Contacts Machinery, Inc.
Material handling equipment includes many different device types, all aimed at reducing the intensity of physical labour and/or reducing the required manpower to accomplish specific tasks. 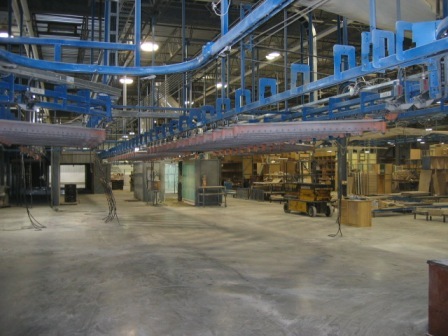 Devices in this category include idle and motorized floor conveyors, vacuum and mechanical material lifters, robots, return conveyors which convert many processing machines normally requiring 2 employees into single operator machines. 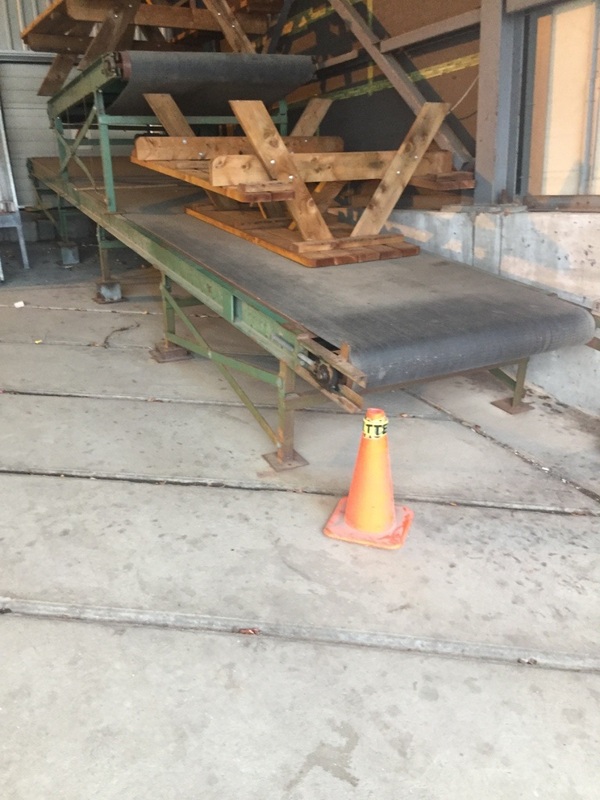 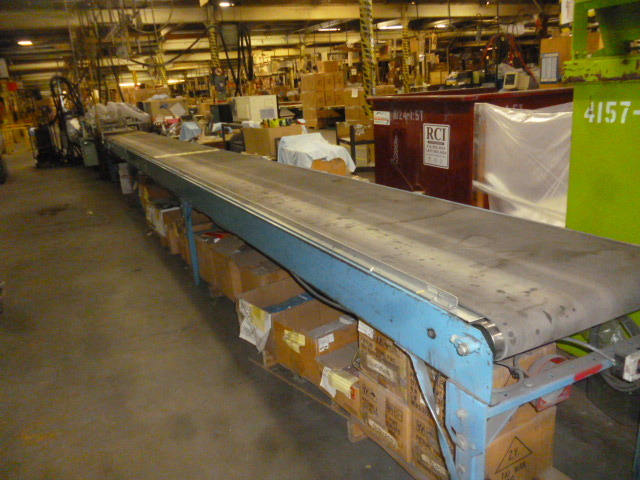 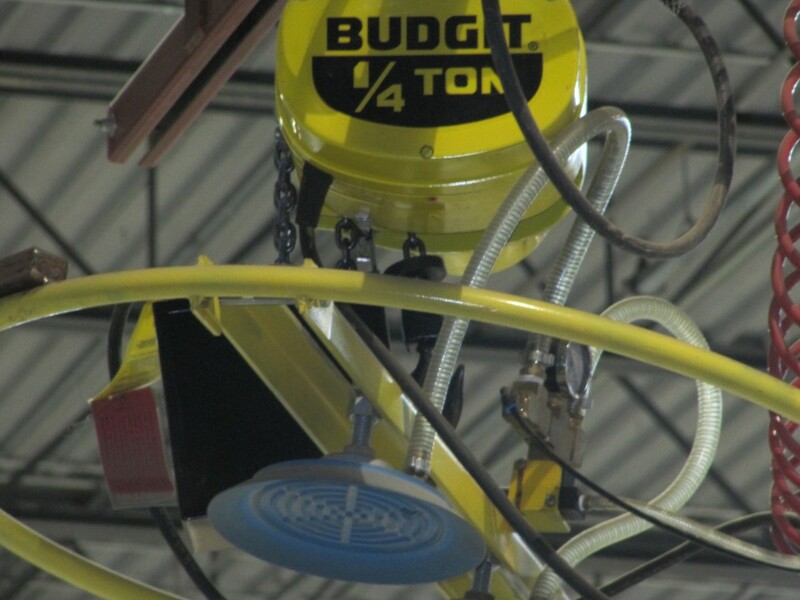 There are also motorized scrap conveyors to automatically remove waste material, scissor lifts to keep material to be processed at a comfortable operating height for an operator and material transfers to automatically advance material from one processing machine to the next without the need for human intervention. 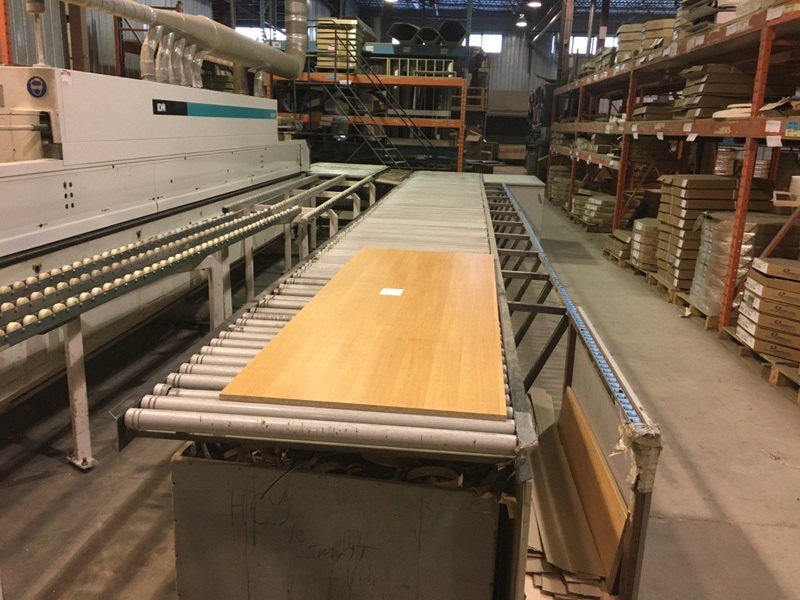 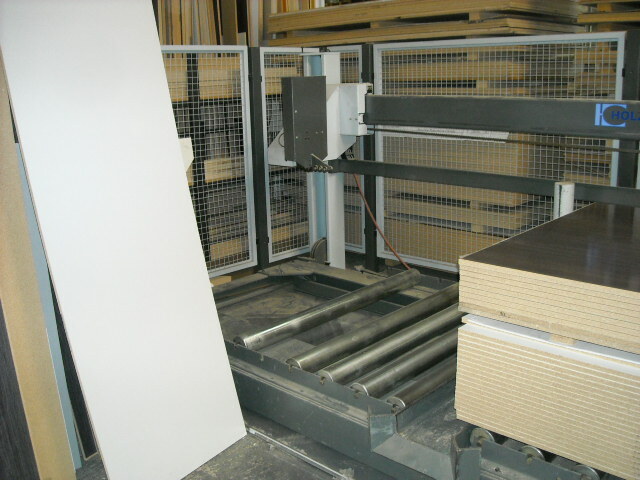 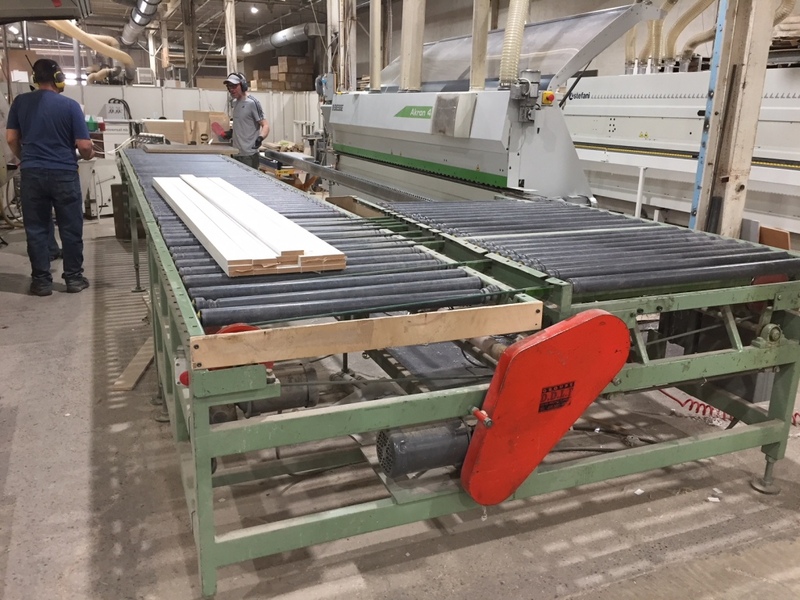 There are panel turners to automatically flip individual panels or full bundles of panels and automated feeders to feed processing machines panels or solid wood components as well as laminating materials automatically.